The itineraries are well signposted, safe, free and accessible to all, so they do not require special physical conditions. 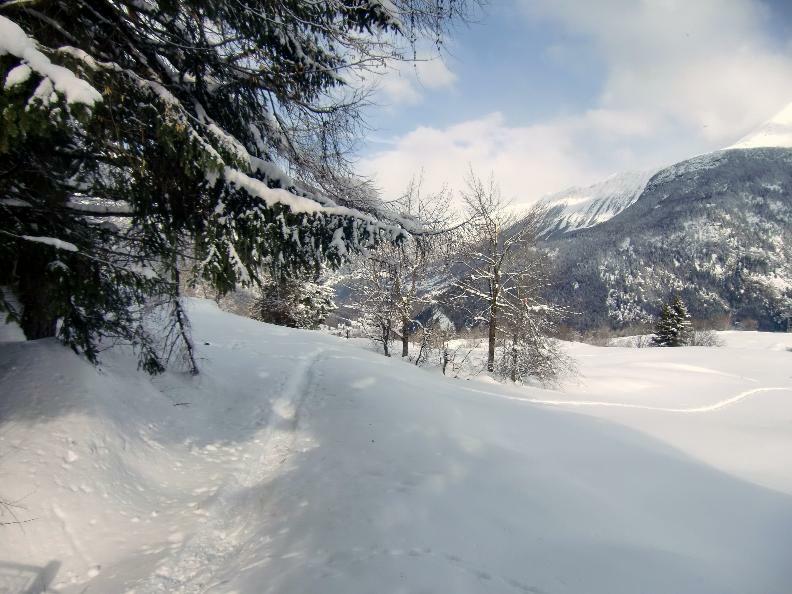 The parking places of the green route, the easiest, are located at the ski lift of Bedrina, while for the other three you can park comfortably in the square in front of the grocery store located at the bottom of the village. 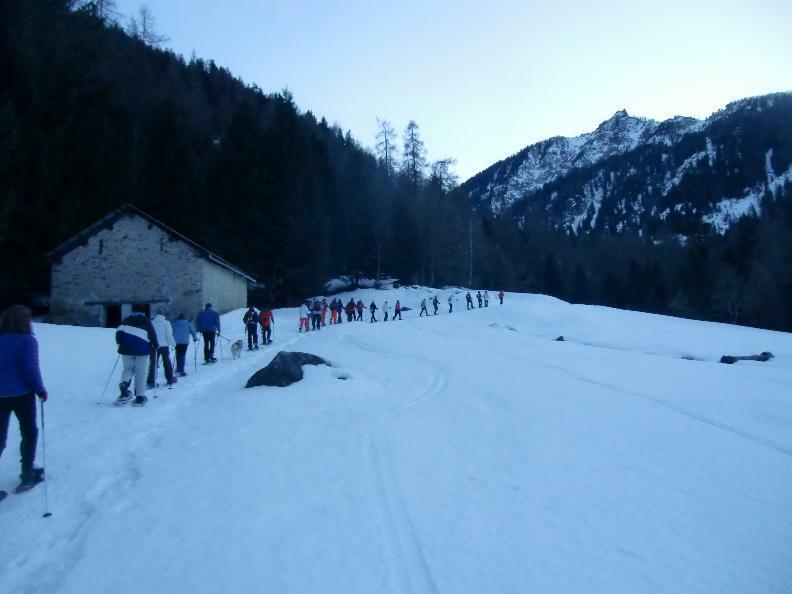 There is also the possibility of renting snowshoes and sticks, which are kindly made available by the Società Alpinistica Ticinese SAT, Ritom Section. 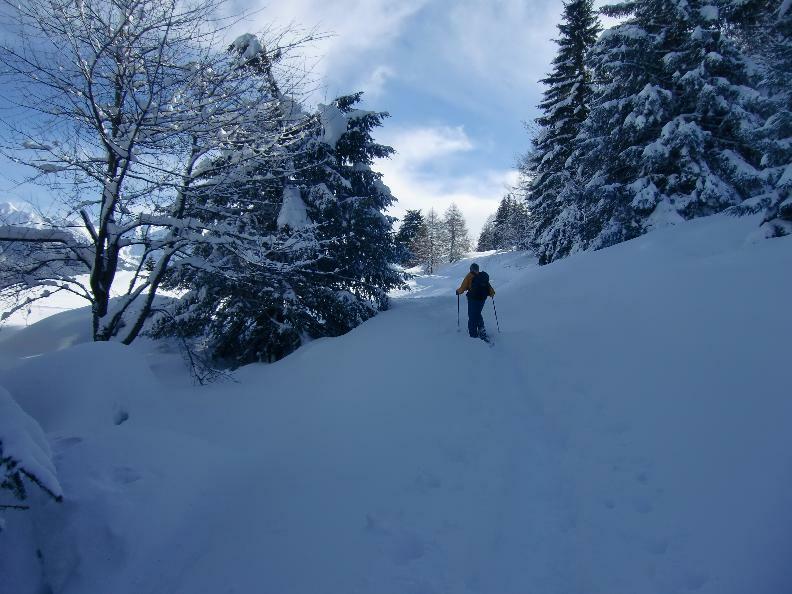 During the winter season there are a few moonlit snowshoes, followed by dinner with friends at the Hotel Des Alpes in Dalpe. 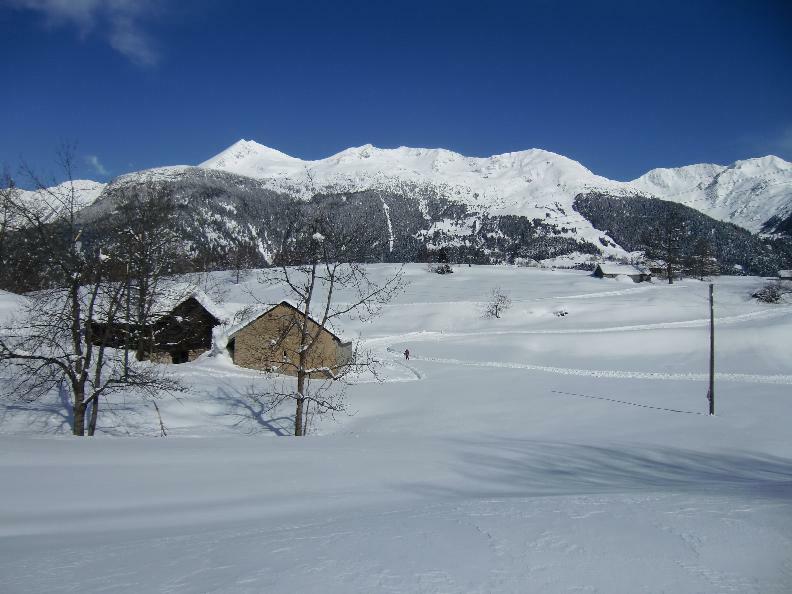 Dalpe is located in Alta Leventina, the village is easily accessible by taking the A2 motorway exit at Varenzo/Quinto. Then continue towards Rodi and at the end of the village turn right towards Prato Leventina and Dalpe.